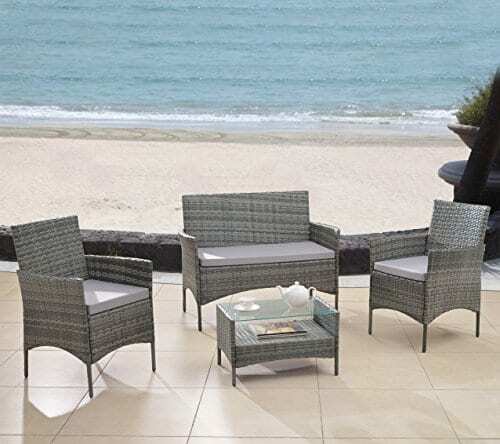 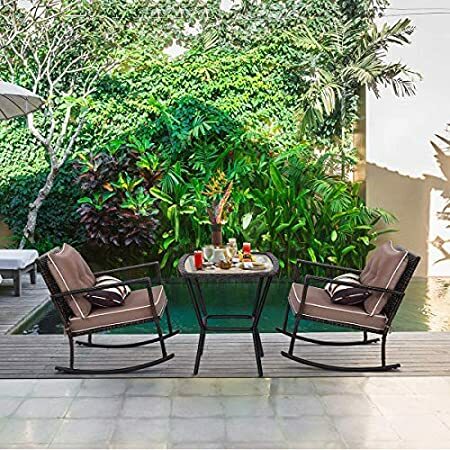 Discover the best wicker conversation sets for your outdoor patio. 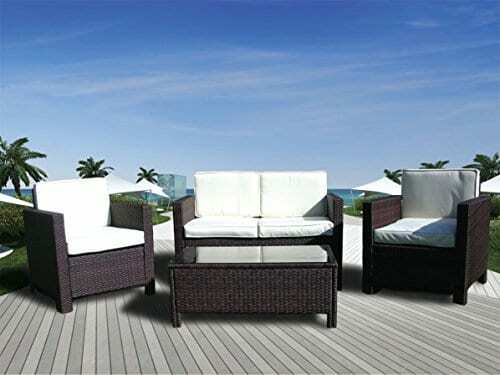 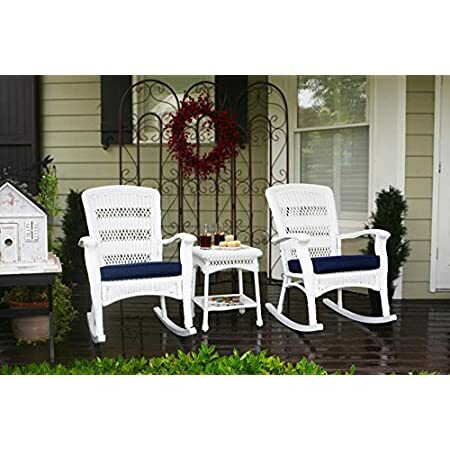 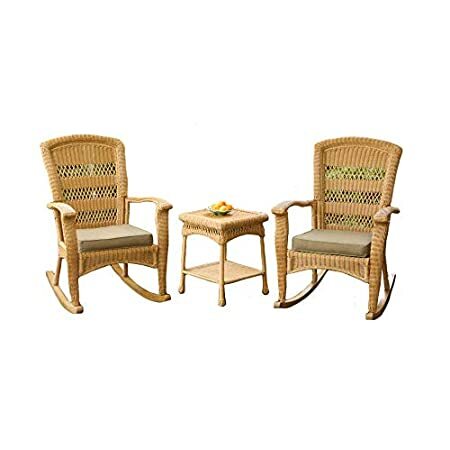 We have a lot of high-quality wicker seating sets that are great for two to four people. 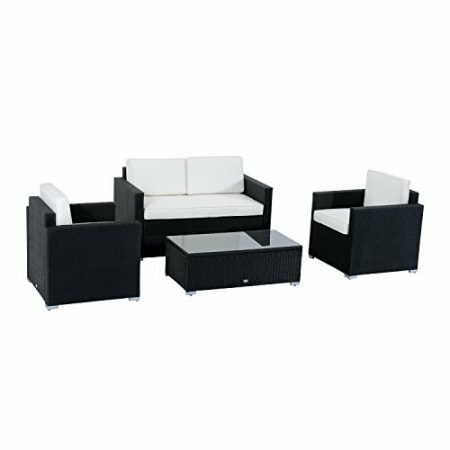 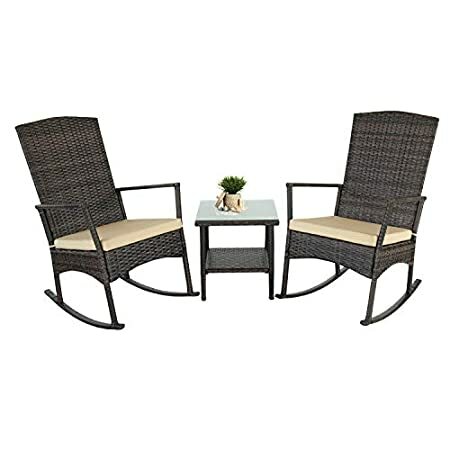 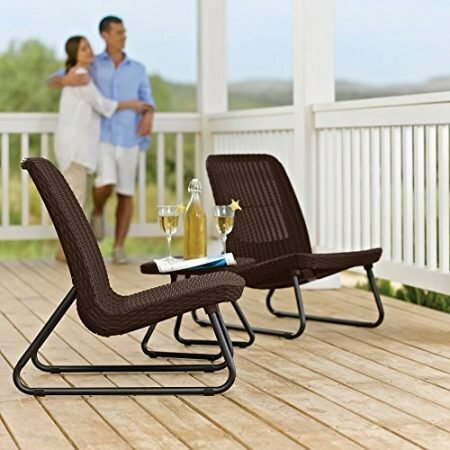 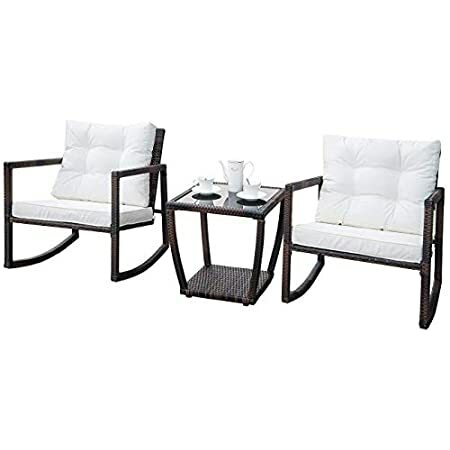 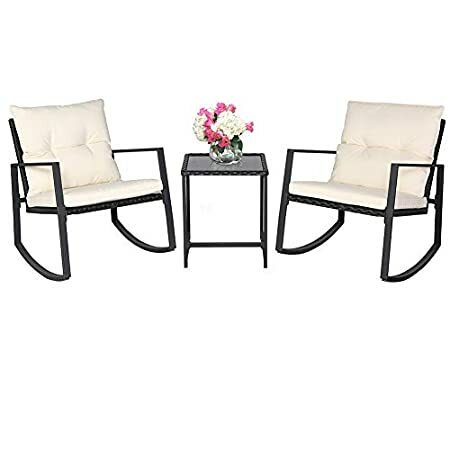 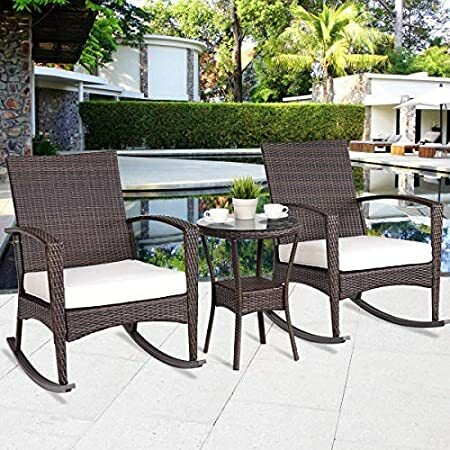 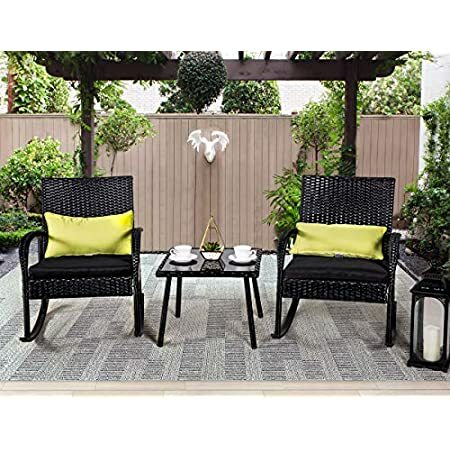 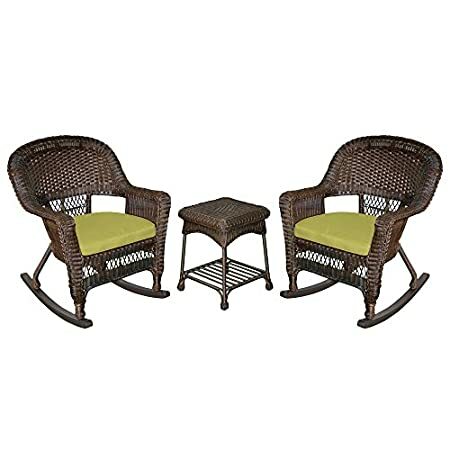 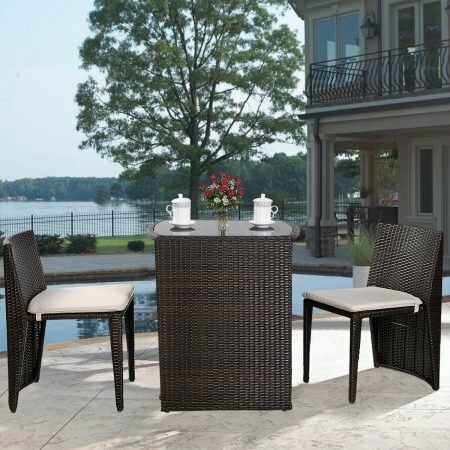 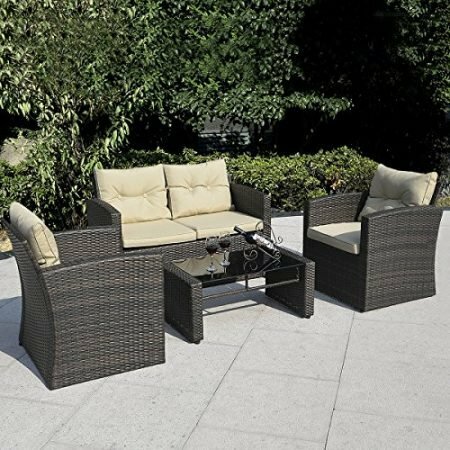 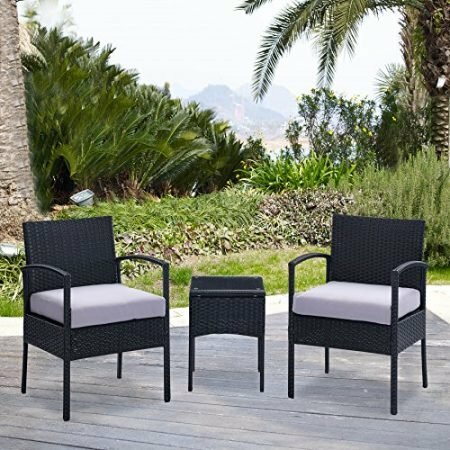 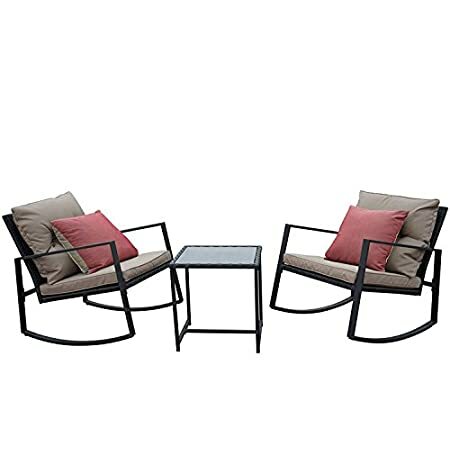 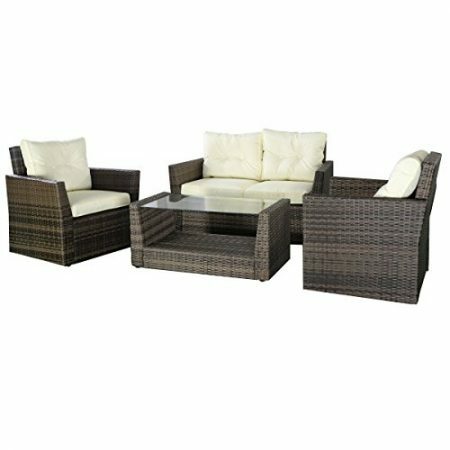 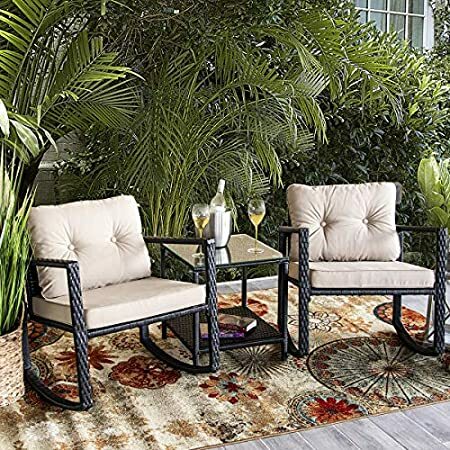 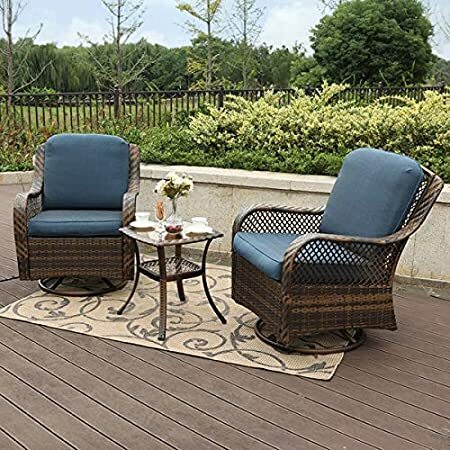 Wicker conversation sets can be great for a romantic glass of wine with your significant other or sitting and talking with friends.